A few months ago Natalie’s BeautyLand hosted a giveaway and the prize was the famous Cleansing and Polishing Tool by Sigma Beauty. I was lucky enough to win!!!Yeaaah!!! THANK YOU Natalie! After a long time of using it, I would like to share with you my opinion about this tool. Well, first of all, when I saw the box I was excited! It was all pink and girly!!! I love when a brand takes care even of these little details that makes you excited to try the product. Inside the box there was an informative leaflet that explained everything the tool does and, of course, the tool into a plastic box. 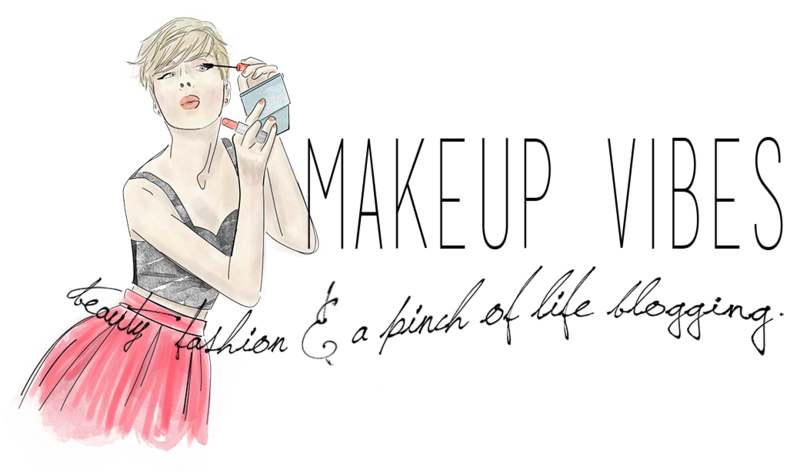 Sigma Beauty says that the Cleansing and Polishing Tool can polish your skin to be perfectly smooth and flawless. It is ideal for facial polishing, cleansing and body exfoliation. The brush head rotates and has two rotation speeds. The tool itself has a good size, not big nor small, and it is light. It is water resistant, which I love ’cause I can use it even while in shower. It works with batteries and comes with three different brush heads, each one with a different use. The Soft brush head(pink) is recommended for daily cleansing and polishing for normal skin and occasional exfoliation for sensitive skin. The Medium brush head(pink/white) is recommended for daily overall body exfoliation and occasional facial exfoliation for normal skin. 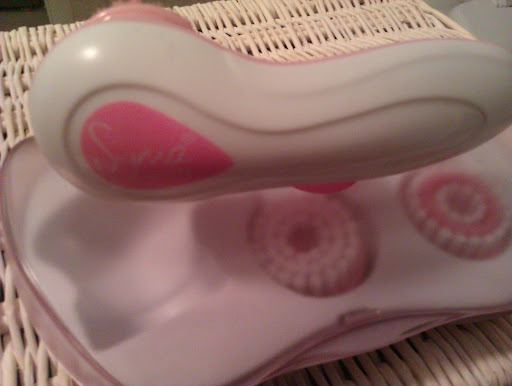 The Firm brush head (white) is recommended for deeper body exfoliation of dry areas such as the elbows, knees and heels. I usually use the Soft Brush, while I use the Medium Brush once in a moth for deeper exfoliation. I’ve started using it daily, every evening after taking my make up off. At first it seemed to work miracles but after a few days I noticed that my skin was very sensitive (I used the lower speed). The daily cleansing with these tool caused me acne and redness as well. But I didn’t stop using it. Maybe a daily use was too much for my skin. So, I started to use it one or-maximum- two times per week. And that was it! That was perfect! My skin feels soft ans smooth and I don’t have problems with pimples and acne as often as before. Every time I use it I feel that it removes all the impurities and obviously dead skin. I am satisfied of the results! 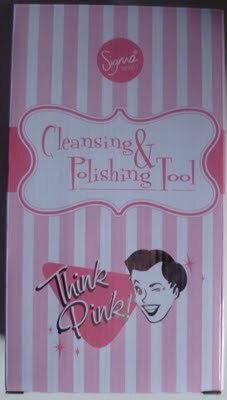 You can purchase the Cleansing and Polishing Tool at Sigma’s site for only $39. And as for the brush heads, you have to replace them every 3-4 months(depending the use you do) and you can buy the one you want for $9. Do I recommend it? Hmmm… I don’t know for sure. I am satisfied, but I admit I could live without it. 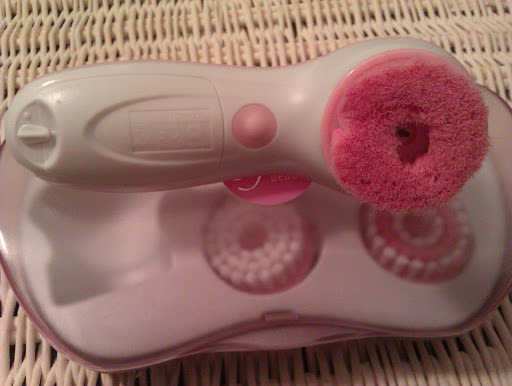 It is a cheaper version of the Clarisonic, as it costs nearly a fourth of it, but I think that the usual face sponges can clean our skin face pretty well. If you are a gadget girl, buy it. If you are patient enough and you do your cleansing routine every single day,you can live without it and save your money for something else. Have you ever tried this tool? What do you think about it? Let me know!!! P.S. :While writing this post I’ve found out that Sigma launched new brush head attachments. I will inform you about with a new post. Thanks for the lovely review doll! ❤ Oh, new heads attachments, that sounds interesting!! Πόσο έκανε το Sirius;Απο που το πήρες;;;Για πες info…..